at Buckeye Granite Plus, LLC.. 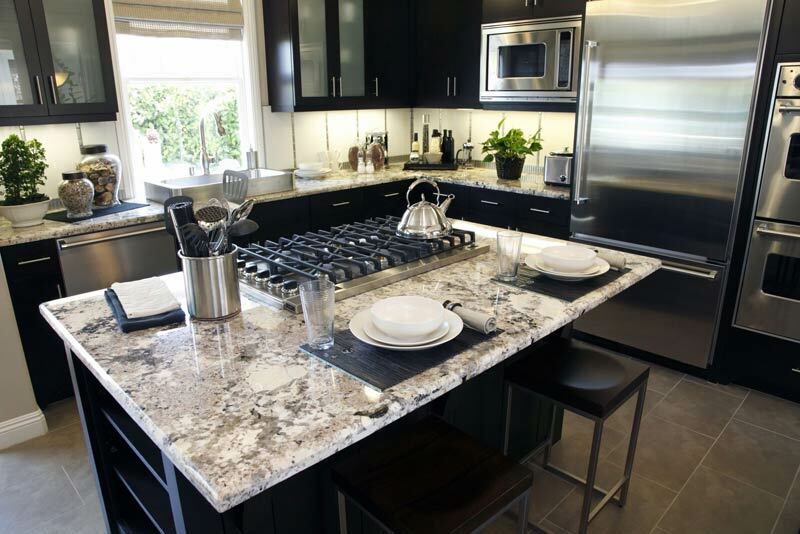 Granite Countertops Columbus Starting @ $29.99/Square Foot. Limited time Only! May not be combined with other offers. 40 SF or more. Restrictions May Apply. Subject to change without notice.